The most powerful SQL Server hosting with seamless technical support to accelerate your business. You have full control of your dedicated SQL server. 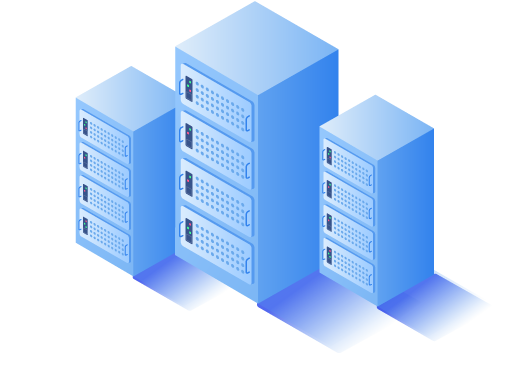 We will use Backup for Workgroups to back up your server data (C: partition only) to our remote data center servers twice per week. You can restore the backup files in your server at any time by yourself. Yes. We can install SolidCP control panel for Windows dedicated server for free. SolidCP is a 100% open-source (and free) hosting control panel for Windows servers. You can use it to create IIS websites, MSSQL databases and SmarterMail accounts etc. It is not easy to upgrade/downgrade the CPU or hard drives. It is better to put a new dedicated server online and migrate the data manually. Our experienced support staff is available to help your migration for free. Security is our top priority. All physical servers are behind our hardware firewall. We blocked ports like 135-139 and others in our network for security reason. We also monitor our network very closely and will stop attacks that come. 14. What’s the enterprise-level SQL Server hosting solution? Dedicated SQL Server plans are best for enterprises with high service availability and data safety requirements. We have various solutions for these kinds of scenarios. For more details, you can refer to this page.